Birmingham: Wish you were here? 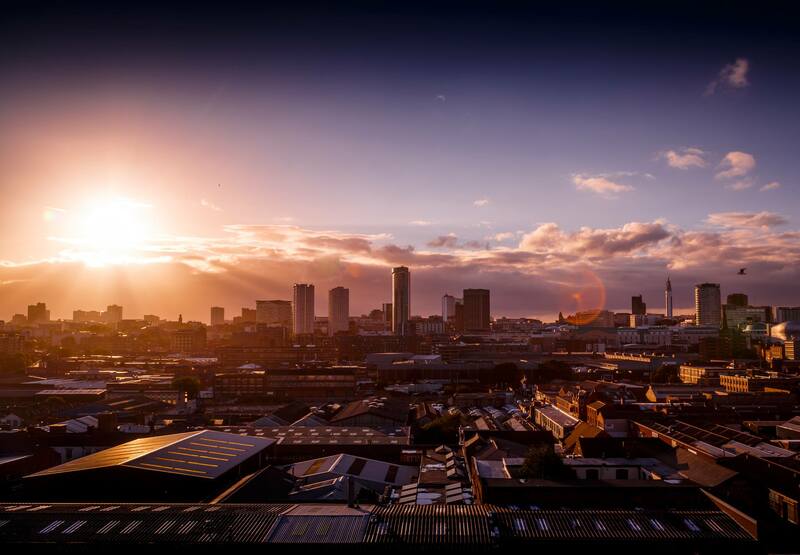 The health of the music sector, and by association culture and night time economies in the bubbling city of Birmingham and the surrounding region is, generally and currently speaking, fairly stable. According to a UK Music report in 2017, the number of music tourists in the West Midlands rose to 904,000, supporting 3,504 jobs and generating £253 million for the region. That’s decent, but there is room for growth. In more good news, Birmingham and the wider West Midlands region, have a number of incoming major infrastructure projects and events such as the 5G test bed (2019), Coventry City of Culture (2021), Commonwealth Games (2022), and HS2 (2026) that offer commercial and creative opportunities for those working in the music sector. Our region’s music industry and night time economy infrastructure are not quite match-fit to take advantage of these opportunities just yet. Like most key UK cities, Birmingham’s vibrant live, club, multi-use, arts and major venue landscape – from the 120 capacity spaces of buildings such as the acclaimed Hare & Hounds to the 15,800 capacity Arena Birmingham is under constant pressure. 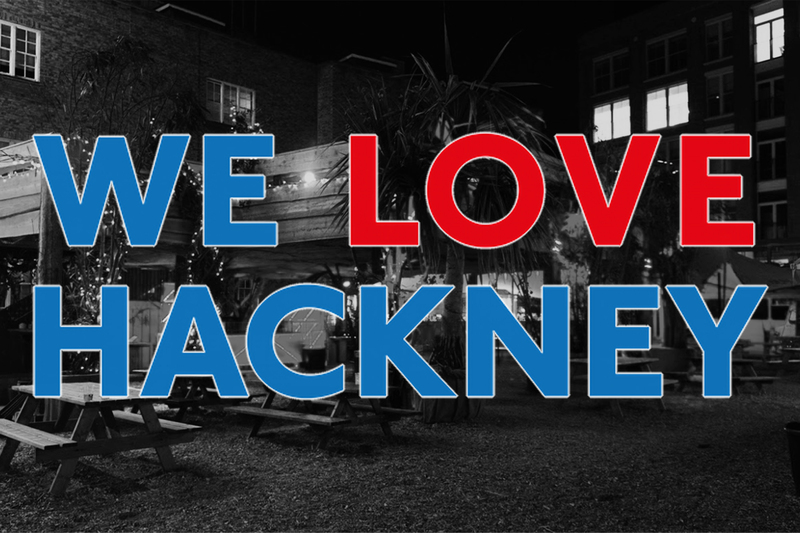 The widely-reported decrease in public funding and subsidy; a notoriously challenging regional live promotion market; conflict between planning and licensing at local and central government level; rapid redevelopments of former creative hotspots; outdated municipal policies and a low level of political and creative partnership working across the city and region all have an impact on the development of our live music and night time economies. Ironically, as the easiest city to get to from within the UK, Birmingham has major issues within its own cross-city public transport infrastructure. Over decades and despite investment, the shortfall in provision has created a division between the north and south of the city, subsequently leading to reduced growth and productivity as reported recently by The Guardian. And more can be done to identify, preserve and promote our music heritage, which is rich enough to rival any European city. Progress is being made in this area however, thanks to a number of forward-looking initiatives led by professionals with ambition and vision. Home of Metal, for example, is a national and international project working to secure Birmingham’s position as the birthplace of heavy metal, using Black Sabbath’s 50th anniversary in 2019 as a key date around which to launch a season of events. Jez Collins is the founder of Birmingham Music Archive, a cultural and creative arts organisation that captures, documents and celebrates the musical culture of Birmingham. Most who work in music in Birmingham will happily agree there is more to celebrate beyond the city’s globally-recognised exports of Black Sabbath, Duran Duran, UB40, et al. Fresh new talent from the Greater Birmingham area such as Jacob Banks, Jaykae, JAWS, Jorja Smith, Kioko, Lady Leshurr, Lady Sanity, Laura Mvula, Peace, and Preditah, offer the a glimpse at what a new music narrative for the city could look like, as well hinting at the enormous youth market here which is yet to be fully realised by the music industry and NTE. 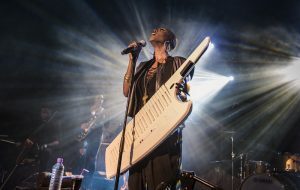 Laura Mvula performing live on stage at the Institute on May 21 2016 in Birmingham, United Kingdom. 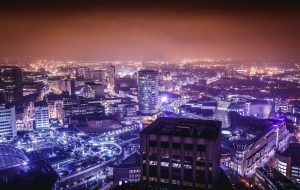 With 40% of Birmingham’s population aged under 25, around 5,800 creative businesses in Birmingham generating up to 50,000 jobs, as well as digital and technology firms boosting the region’s income by £1.6bn, the city has a strong base from which to further develop innovation and infrastructure. Read more about the Creative Industries Council’s snapshot of the city here. Indeed we have been recognised as the UK’s most entrepreneurial city outside of London and as a ‘start-up hotspot’ according to the Centre for Entrepreneurs – excellent conditions for the c.1,000 music and music industry students who are expected to graduate from academic institutions in Birmingham in 2020. Whilst cities such as Bristol, Manchester, Liverpool, Belfast, Sheffield and Cardiff are currently developing music offices and night time commissions with the help of organisations like the NTIA, Birmingham is yet to secure the vital support and investment it needs from local authorities and agencies alongside national organisations in order to create its own industry-led body. This is not due to a lack of collectivism or diversity of expertise. The Birmingham Music Coalition [BMC] – a new industry body representing music industry workers, producers, and consumers in the city and surrounding region – is being set up to address exactly this need. Led by independent professionals with decades of experience working on major regional, national and international music projects, BMC has a firm commitment to providing support and advocacy for members and stakeholders, to lobbying for investment and growth, and to working with partners to further realise the potential of the city and region’s music community. But BMC needs to do more. More research, more knowledge acquisition, more skill-sharing. We want more lawyers, publishers, global brands, technologists, distributors, managers, live and club agents, labels, satellite offices, talent development initiatives, and, ultimately, more opportunities. To the policymakers, the decision-makers, the opinion-formers, the influencers, the CEOs, the independent organisations, and the industry bodies who can help us make this happen, we’d like to say: be part of what we’re doing. Come and talk to us; we’ve got good news for you.